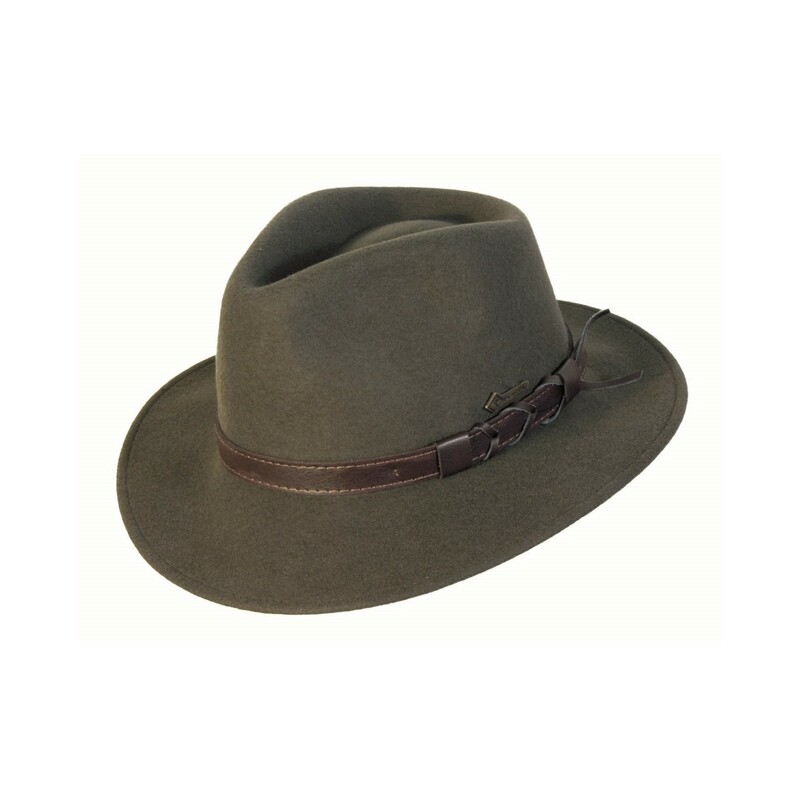 Description: The Norton is a modern, stylish hat with a narrow brim. 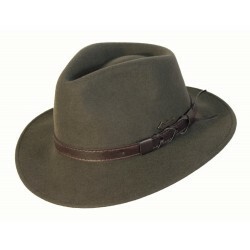 The Norton hat has beautiful warm colors, which can be combined with all the other colors and materials very well. 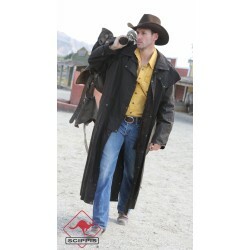 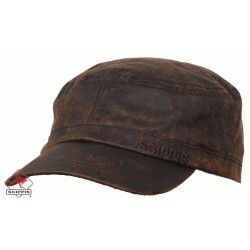 With this hat you have an timeless and stylish companion.